FLM Engineering was founded in January 2016 by Jon Frazier, Christopher Lewis and Chase Massey with the goal of providing a flexible and personal approach to civil engineering consulting. We take tremendous pride in the quality of our work; however, we treat each project as more than just a task to be completed. We value developing relationships with our clients so that we can be a trusted advisor during not only the span of our task but throughout the project life cycle. By truly partnering with our clients, we help them achieve their goals, making it a point to understand their business and how our work fits into their ultimate objective. Recognizing that budgets are limited and timing is critical, we strive for economical yet innovative solutions and focus on delivering quality work, on time and within budget. Our passion centers around our clients, providing each and every client, small or large, our full attention. Striving to do more for our clients, we take a proactive approach to our work, and we make responsiveness our highest priority. Jon Frazier has close to 16 years of experience in civil engineering consulting, focusing primarily on civil site development for commercial, residential, institutional, industrial, and energy clients. 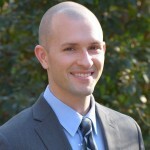 With a Bachelor of Science and Masters in Civil Engineering from North Carolina State University, Jon has worked for a variety of entities ranging from public agencies to small and large private firms, all experiences that led to the development of Jon’s passion for client service. Jon brings years of multi-disciplined project management experience, civil engineering expertise, and above all, a responsive and proactive approach to everything he does. Away from work, Jon enjoys spending time with his wife and two children, staying active, and cheering on the Wolfpack. Coming from a long lineage of North Carolina State University civil engineers, North Carolina native Christopher Lewis began his career at the age of 16 working for his father’s civil engineering firm, where he developed his passion for civil site development. Graduating with a Bachelor of Science Degree in Civil Engineering, Chris has a wide range of civil engineering experience, including typical residential and commercial site development, mining engineering, solar energy and natural gas (upstream, midstream and downstream) project development. 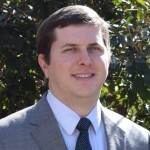 One of his primary focuses has been within the public and private utility sector, where Chris has developed a niche for water & sewer infrastructure design & permitting, including public water distribution systems, private community well water systems and both public and private sanitary sewer systems. When not working, Chris enjoys spending time with his wife and daughter, working on various home projects and brewing beer. 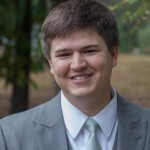 A civil engineering graduate from North Carolina State University, Chase Massey has over 11 years of experience in civil engineering design and management. 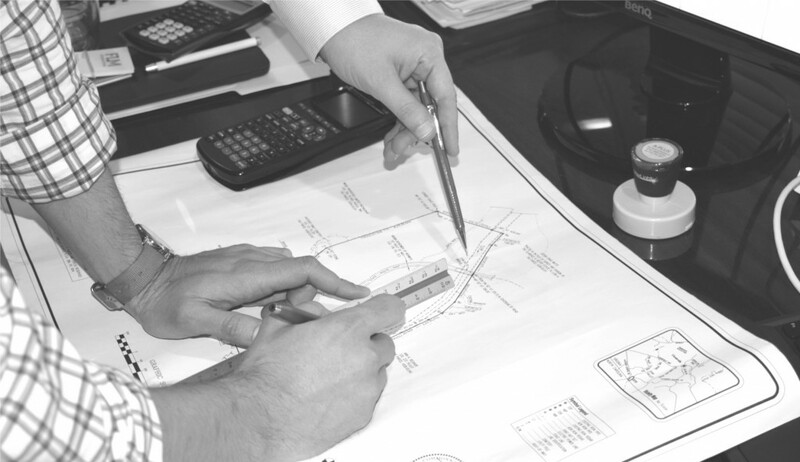 Chase’s background includes the design and permitting for projects of varying sizes from the preliminary phase through construction and operations. A strong project manager with experience in commercial, industrial, healthcare and energy facilities, Chase understands the importance of client relationships and communication with responsiveness being a key component of project success. Outside of the office, Chase enjoys spending time with his wife and family, playing golf, and supporting NC State athletics.